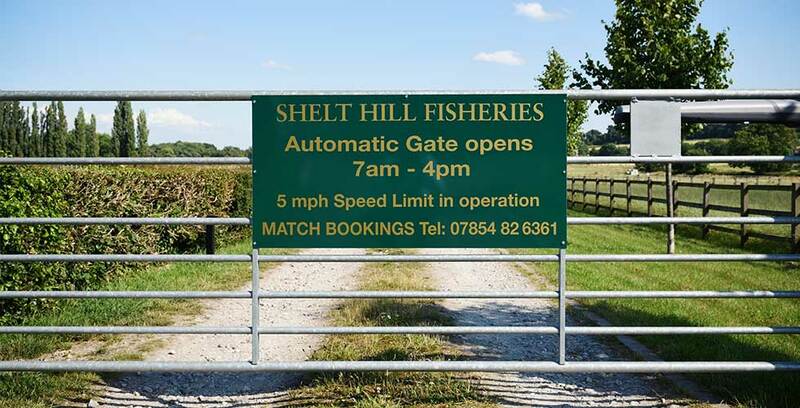 Shelt Hill Farm and Fishery is situated in the picturesque village of Woodborough, Nottingham. 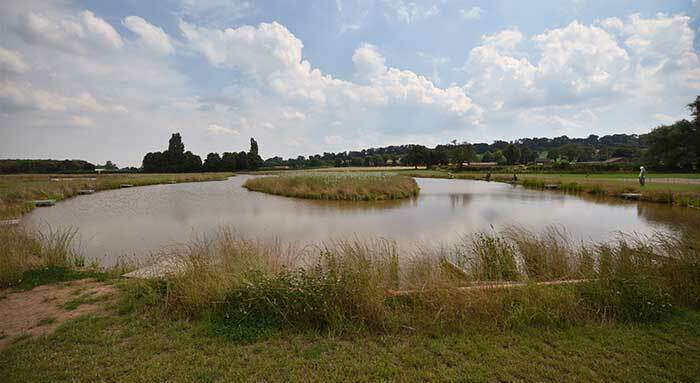 We offer three fantastic fishing lakes surrounded by 100 acres of land. 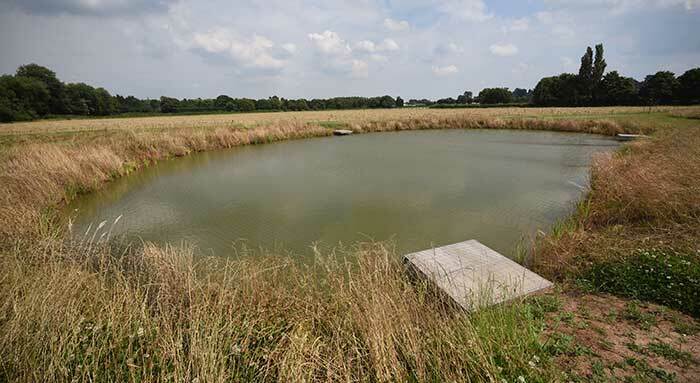 In these lakes we provide stocked and well managed fish, teaming with Ide, Barbel, Carp, Chub, Rudd and Crucian Carp. 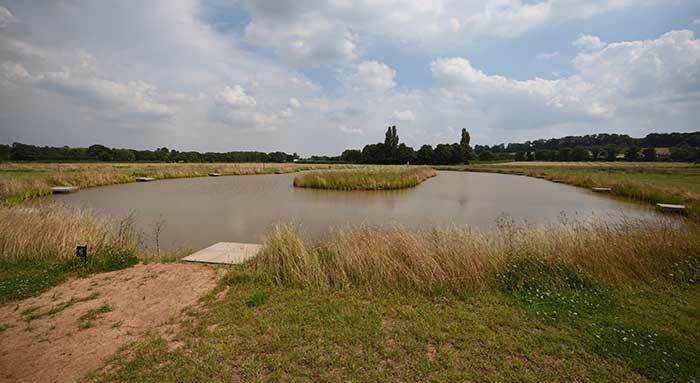 We are confident that we can provide all anglers with a fishing experience they will never forget. 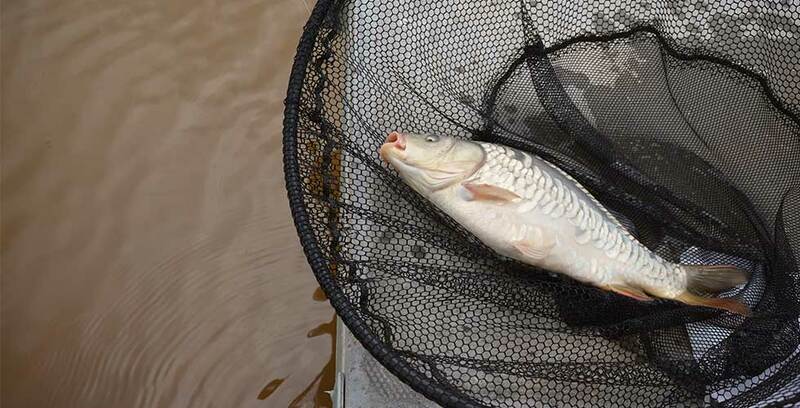 We are constantly doing our very best to cater for all anglers whilst taking pride in our work. 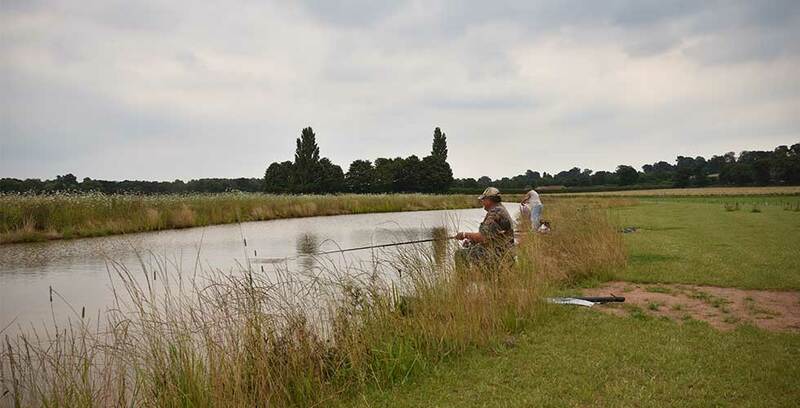 Having a friendly and helpful team is a beneficial factor to us, set out to help with any needs or queries you may have during your fishing experience and time with ourselves. 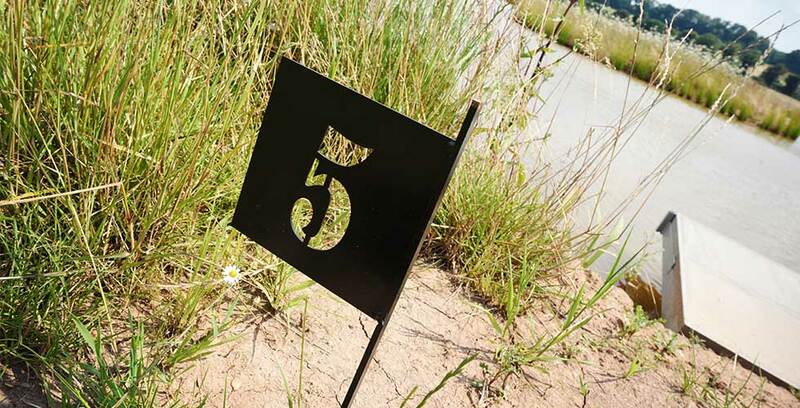 We hold an open match every Wednesday, please check on arrival which lake is available. HOVER OVER CALENDAR FOR AVAILABILITY. If your required date is in GREEN, hover over the date to see how many pegs remain. 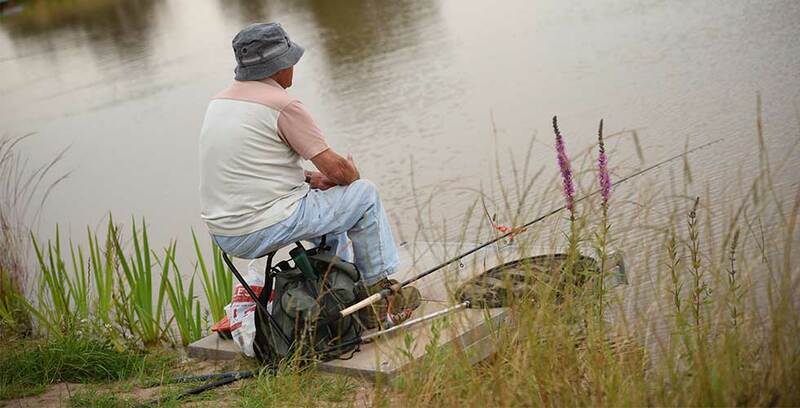 A VALID EA/ROD LICENCE IS REQUIRED BY LAW – You may be asked to show your licence. 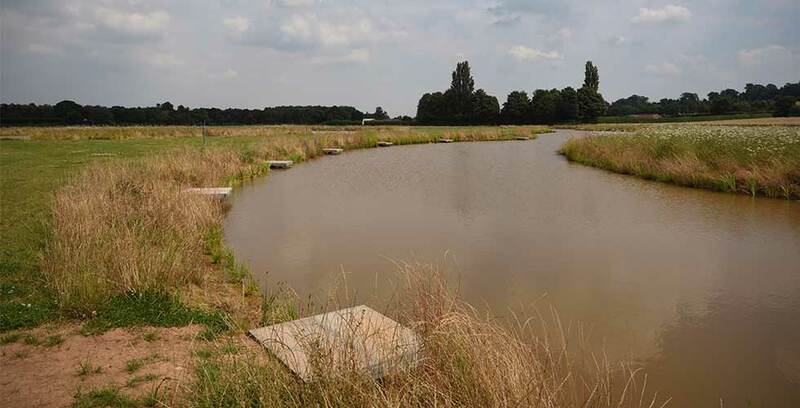 If you cannot provide your licence you may be asked to leave the fishing lakes.